What Role Can Sport & Physical Activity Play in Transforming Modern Society? 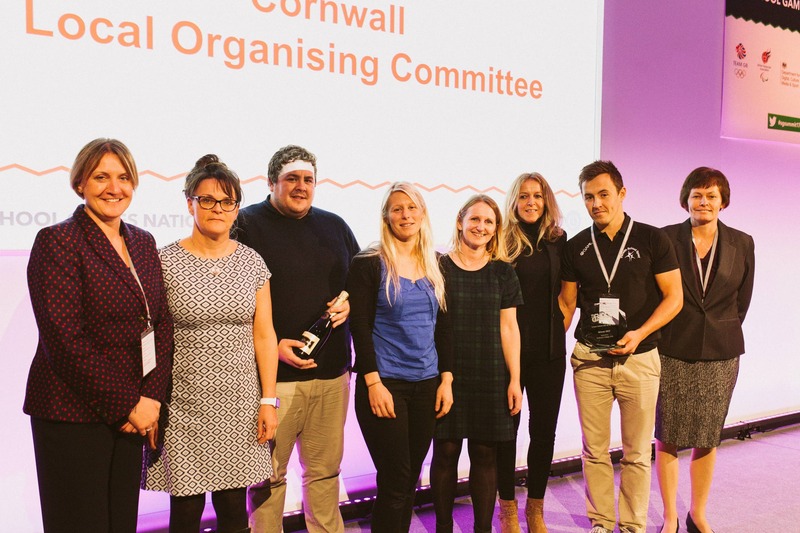 Read more about What Role Can Sport & Physical Activity Play in Transforming Modern Society? 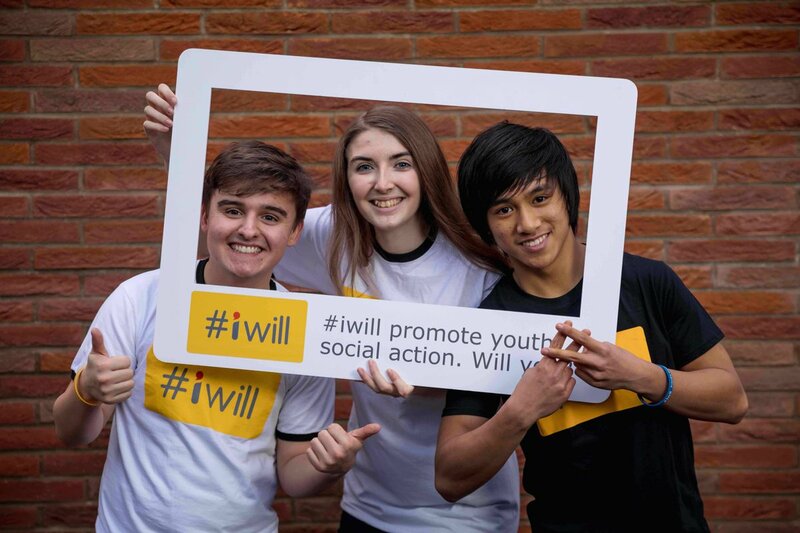 The CSP Network is pleased to announce four pledges to the #iwill campaign to help support social action activity for 10-20 year olds and demonstrate its ambition to contribute to a national, Government backed campaign. Time to get your workplace moving? 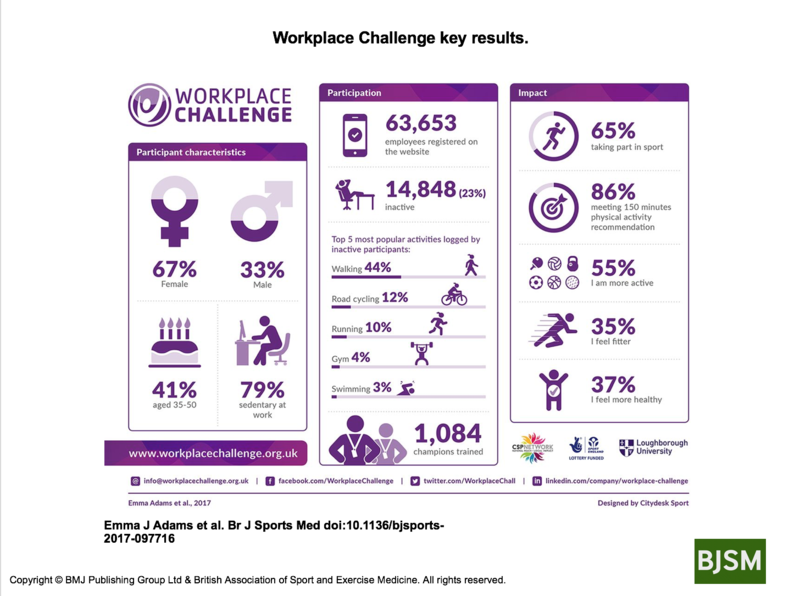 We're delighted to announce that independent research into Workplace Challenge by Loughborough University has been published in the British Journal of Sports Medicine. 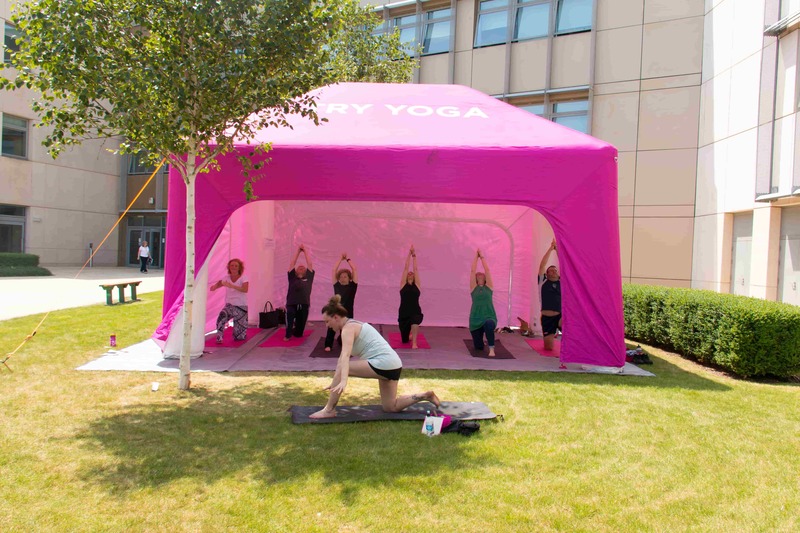 Read more about Time to get your workplace moving? 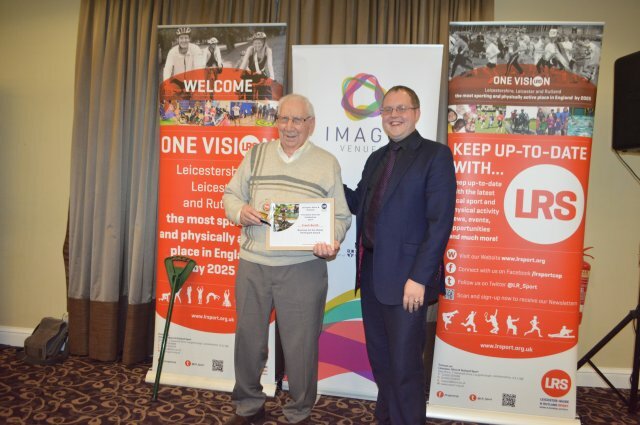 Leicester-Shire & Rutland Sport's 'Feel Alive from 65' Celebration returned for the 6thconsecutive year to rejoice participation of sport and physical activity amongst the older generation.